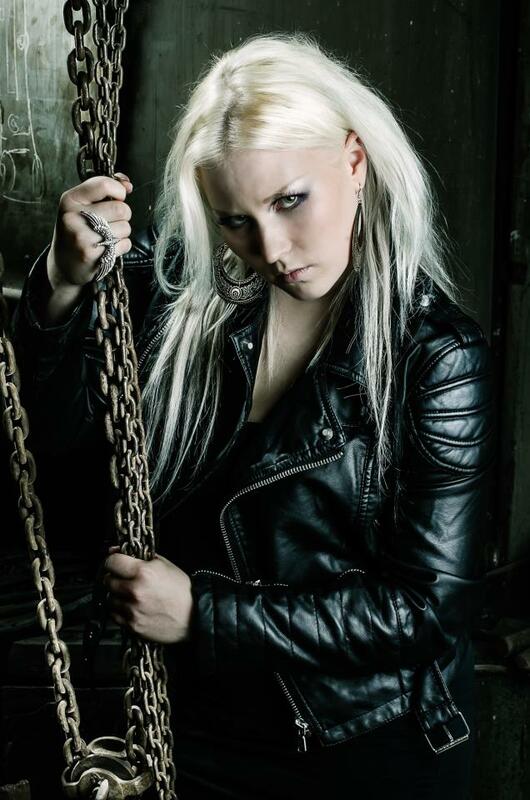 This metal platoon hails from southern Finland and plays a clinical classic heavy metal with a modern touch, topped with singer Norra´s outstanding vocals.Battle Beast participated in the WOA Metal Battle in Finland and won the national competition. The price was to play at Wacken Open Air in Germany and represent Finland in the international final. 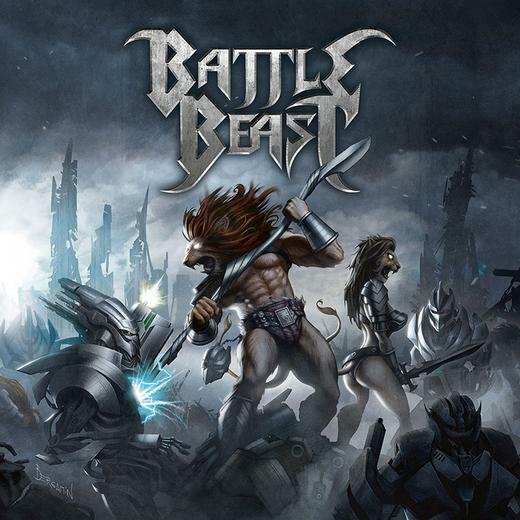 Where they met bands from 26 different countries, Battle Beast won the international final and Finland’s “Radio Rock Starba” competition as well as after performing at the Finnish Metal Expo. 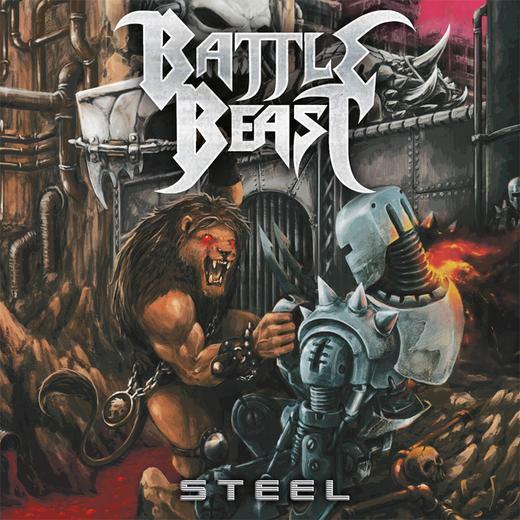 Fueled by its ever-growing fame, the combo soon caught the attention of Nuclear Blast which resulted in a record deal and the worldwide release of the highly acclaimed debut album “Steel” in January of 2012.BATTLE BEAST’s eponymous sophomore release “Battle Beast” stroke the scene like a lightning on May 17, 2013, consisting of the Finns’ trademark mixture of extremely catchy choruses, epic heavy metal anthems, heavenly vocals and solos to die for - brought to a new level of intensity and sound quality. With astonishing lead vocalist Noora.